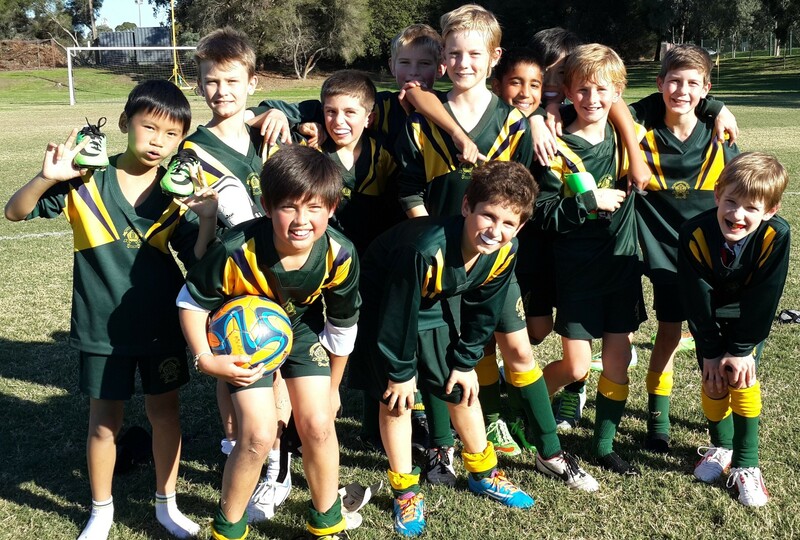 Boys from Years 3- 6 participate in a comprehensive sporting program on Friday afternoons. A summer and winter interschool carnival is held playing a variety of sports against other independent schools. Our boys also participate in the School Sport Victoria Swimming and Athletics Championships. Boys also have many opportunities to participate in sport at different levels. 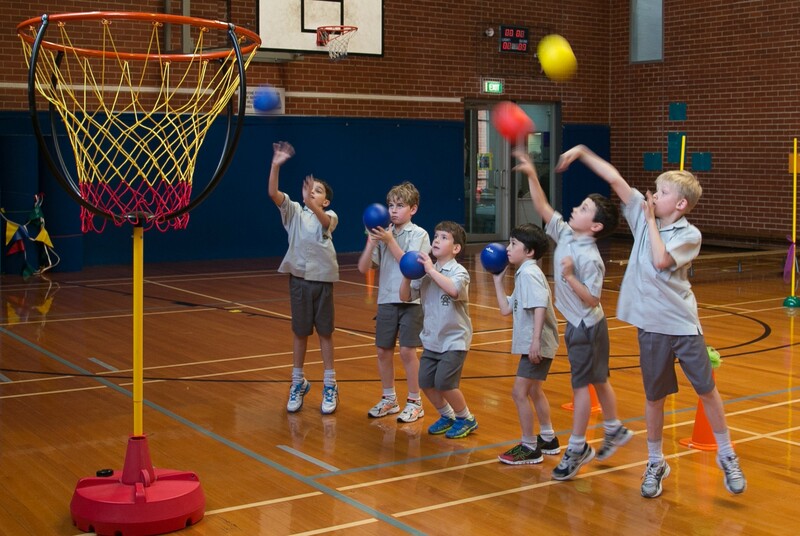 From general PE classes, weekly inter-house competitions at Bulleen, regular round-robin sports with other AGSV Junior Schools and participation in AGSV and SSV team and individual events all allow boys to enjoy participation, and to demonstrate excellent sportsmanship and friendship opportunities with children from other schools. Boys in Years 3 to 6 also have the option of being involved in an extensive after school co-curricular program. 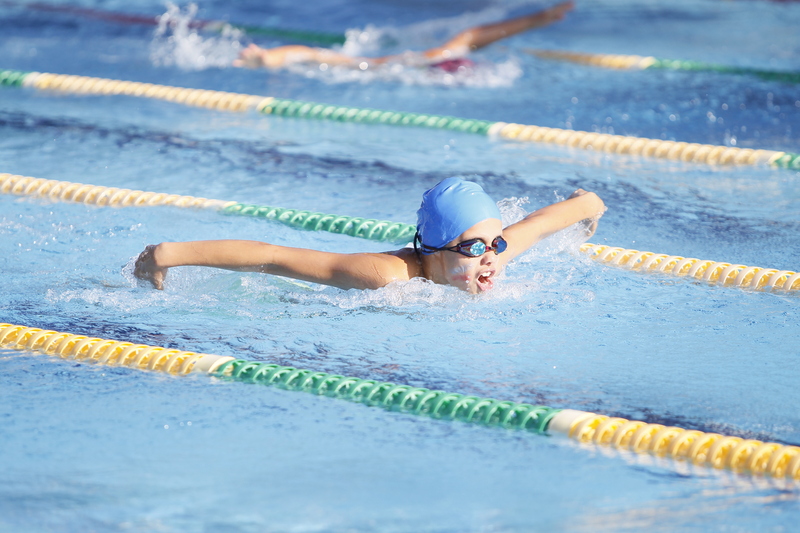 A number of sports are offered within this program.